It’s not every day a 600-strong herd of celebrated English Longhorns becomes available for sale in Australia. 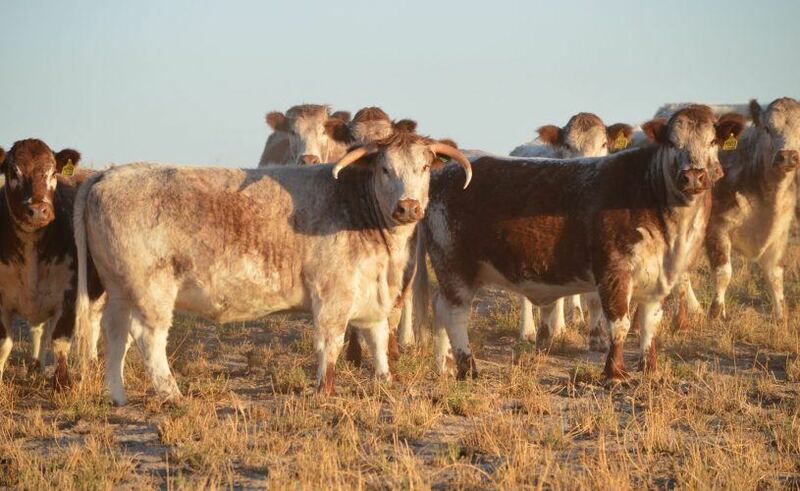 With world class chefs such as Heston Blumenthal and Jock Zonfrillo regarding English Longhorn cattle as producing the best beef in the world, this is a once in a lifetime opportunity to purchase an entire Australian-based herd of this legendary heritage breed. Ideally suited to a cattle breeding enthusiast with a clear understanding of unique genetics and a strong appreciation of the value this paddock to plate opportunity represents, this highly sought-after investment will be best fitted to a passionate ag-visionary prepared to give this herd the time it needs to develop and expand. With the major work and investment in seed stock and herd creation already completed, the beef and brand – Willock Park English Longhorn – has already gained significant notoriety across the ever-burgeoning Australian food scene. The breed also counts the likes of Neil Perry’s Rockpool Bar & Grill Restaurant, Sydney as one of its major customers and advocates. With an established pathway to market, national product distribution and strong 16-year relationships with the most discerning chefs and restaurateurs in the country all already secured, the opportunity to take this English Longhorn herd and its market presence to the pinnacle of the Australian beef market is a very real one. Current herd owner Richard Gunner is a highly respected member of the Australian meat industry and established Richard Gunner’s Fine Meats in 2001 as a ‘paddock to plate’ beef producer. Due to a combination of competing business interests, time constraints and a lack of acreage at his disposal to grow the herd further, Mr Gunner has decided that the time is now right to bring his herd to market. With the Gunner herd of English Longhorns now ready for a new home, this peerless Elders sale event is not to be missed.